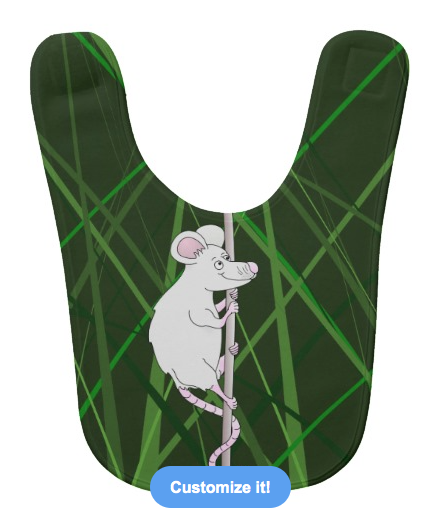 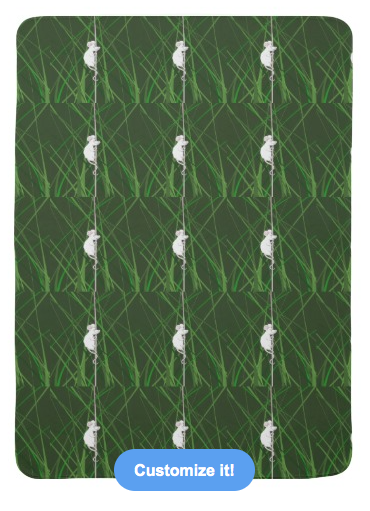 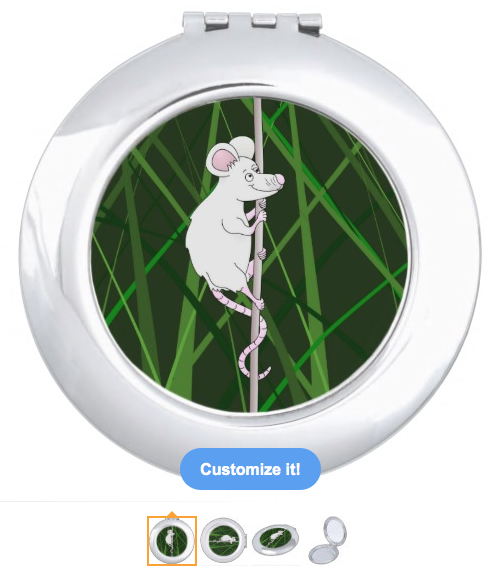 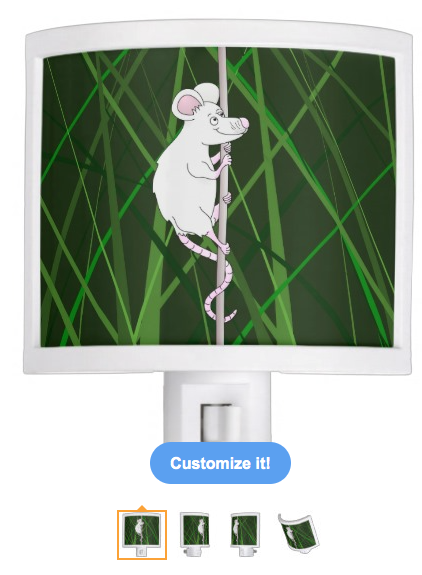 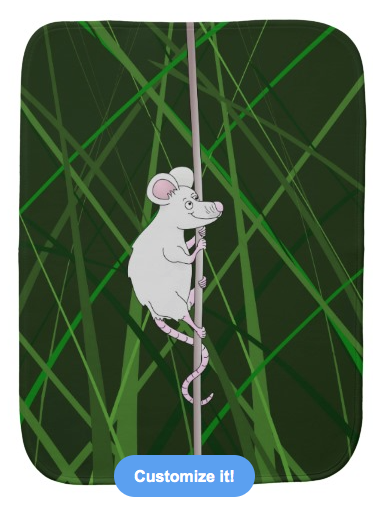 A cartoon mouse in a green field, climbing up the stem of a plant. 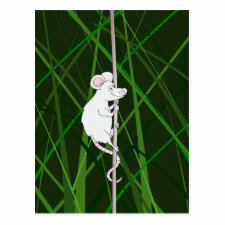 The cute, grey mouse has grey fur, long whiskers, big ears and has his long pink tail wrapped around the twig. 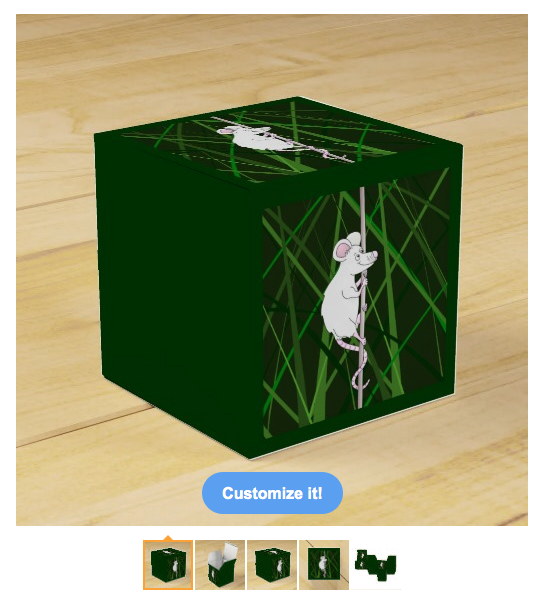 This design can be found on many other products for children and adults in the mailboxdisco store.